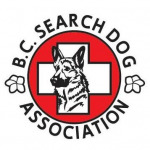 This past weekend, 12 members from across the province took part in a Media/Public Information Officer Workshop led by Jim Stanton and Drew Snider of Stanton Associates. 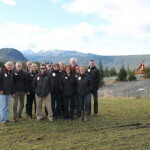 Regional Directors from the East and West Kootenays, Thompson Okanagan, Okanagan Similikameen , Bulkley Nechako, Cariboo Chilcotin, North Island, the Joint Health and Safety Committee, our Website Manager, Treasurer, Bylaws Director and Vice President took part in this engaging workshop. 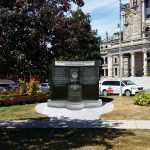 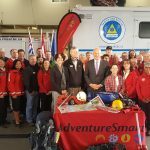 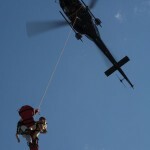 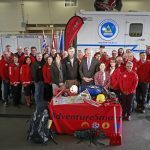 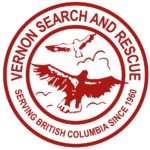 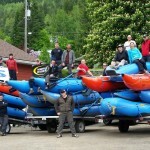 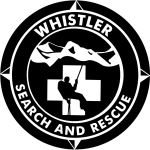 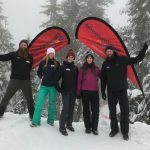 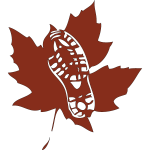 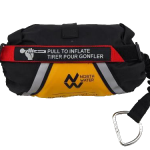 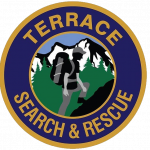 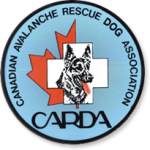 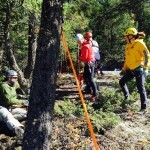 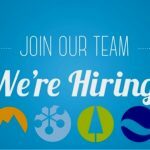 The goal of this group is to increase the public profile of the BC Search and Rescue Association using several strategies such as providing seasonal safety messaging for the public and our SAR members, information on provincial initiatives led by BCSARA, interesting stories from our SAR Groups. 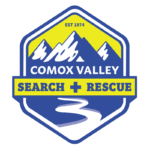 The group will be using our website, Facebook, Twitter, YouTube, and soon SoundCloud and Instagram to interact with SAR Groups, the public and our local, regional and provincial media outlets.